A common pattern that emerges among top CEOs is the hour at which they rise. Executives from Jack Dorsey and Marissa Mayer to Donald Trump and Indra Nooyi are notorious early birds; AOL's Tim Armstrong says he leaps out of bed because "life is too exciting to sleep." Successful CEOs tend to take the same approach to the New Year, seizing the opportunity to leap out of the previous year and take on the new with vigor -- and a plan. When January 1 hits, a number of changes occur in most organizations. You have new budgets, and your clients have new budgets. People are heading into the New Year, looking for jobs, and you may experience some turnover. If you come into that maelstrom of change without having a plan in place, you're not going to be able to take advantage of the opportunities of a dynamic marketplace. Worse, you fall behind; not just behind the curve, but perhaps behind the competition. If your competitors have done their strategic planning, they come into the New Year ready to implement. They're the CEOs who spring out of bed while you hit the snooze button. They're working through their product launches; they know what markets they're going into; they're making new investments. And here you are, trudging into the year without that key advantage. It's like starting a race 200 yards behind everyone else. Business leaders need to go beyond New Year "resolutions" and start January off with "action items" ready to go. There are four components to getting the year off to a good start. Unlike resolutions, if we neglect these, we might not get the opportunity to make up for them again next year. Here are four keys to a productive and profitable new year. 1. Implement Strategic Planning. Early in the fall, leaders sit down with their teams -- and if they're smart, a facilitator -- to examine what needs to be done on a strategic level. When January rolls around, it's time to put that plan in motion. Have a well-thought-out strategic plan in front of you and your team members when the New Year starts. 2. Make New Investments. An investment strategy dovetails with your overall strategic planning process. Where are you going to spend your money in the New Year in order to achieve goals and objectives? Will focusing on people, technology, acquiring new products, or venturing into new markets provide you with the healthiest return and, again, help you deliver on your strategy? 3. Take Stock Of Your People. Everything that happens within an organization happens because of its people. As leaders, we have to take a hard look at our employees. Commit to retaining A players and bringing B players up to A level with training, personal development, and/or coaching. Let C players go. There is no room for those who can't pull their weight or contribute. 4. Consider Your Personal Development. As you look at your people, turn the focus inward. Are you the leader you want to be? 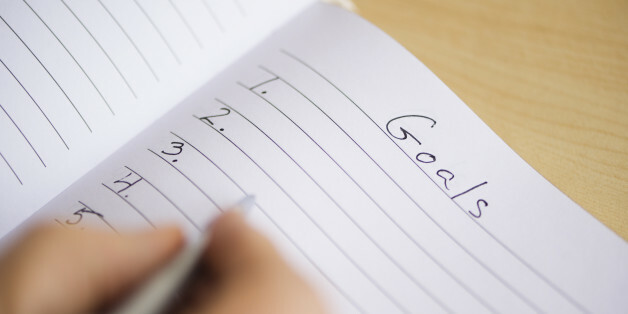 Are you going to meet your 2-, 3-, 4- year goals? Are you taking the right steps to get there? What opportunities can you seize to become a better leader? How can you broaden your areas of expertise or develop new competencies? I've never met anyone - myself included - who couldn't be better at what he or she does. If we believe we're as good as we can get, we're probably in the wrong role. The New Year doesn't wipe the slate clean, but it does give us the opportunity to pause, reflect, and, most importantly, plan to move strategically toward our goals. As Oprah once said, "Cheers to the new year and another chance to get it right." Make time early in your 2014 calendar to consider these four areas, and you won't miss out on that chance. 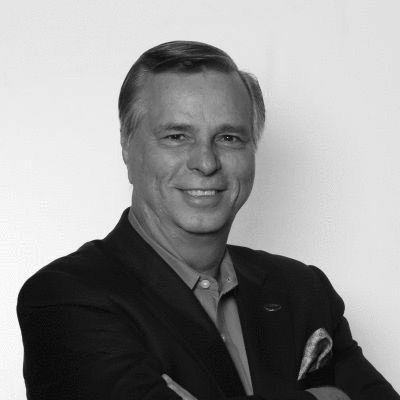 Mike Harden is a premier executive coach servicing the DC Area, including Washington, Northern Virginia and Maryland. Contact Mike today for an executive coaching session.